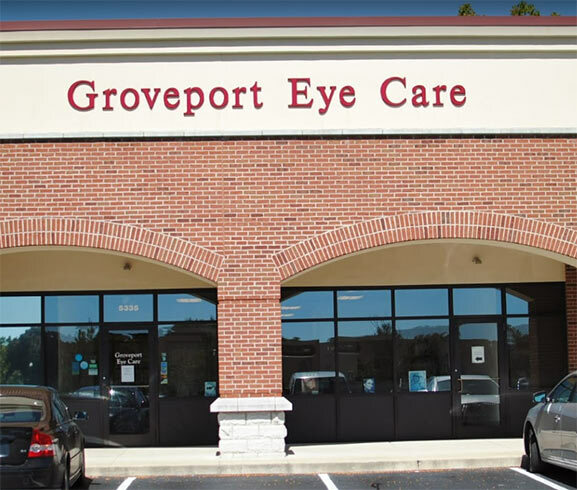 Welcome to Groveport Eye Care, serving Groveport, Ohio. Head east on Williams Rd toward Lake Rd. Turn right onto S Hamilton Rd and continue onto London Groveport Rd. Turn left onto Hendron Rd and look for our office at 5335 Hendron Rd. Head south on Park St toward W Beck St. Turn left at the 1st cross street onto W Beck St. Turn right onto West St Turn right at the 1st cross street onto Groveport Rd/Groveport Pike/Main St and continue onto Main St. Turn right onto Hendron Rd and look for our office on the left.